We’ve had a request for more information about Manx fiddle music and songs. Here are a few resources. Feel free to leave comments if you have any other ideas. Manx Music and Dance on MySpace links to many contemporary musicians who are contactable. Listen to those you like and get on the case! 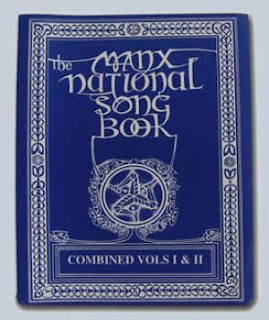 The Manx National Song Book is on my bookcase. It’s a Government-funded compilation of traditional and modern Manx classics. There are two volumes, now bound together. Check it out here. Amazon sometimes has them. 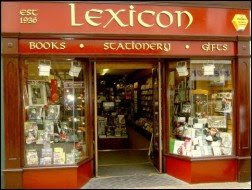 The Lexicon bookshop in Douglas can get them. But now you don’t have to go there. They have an online store.